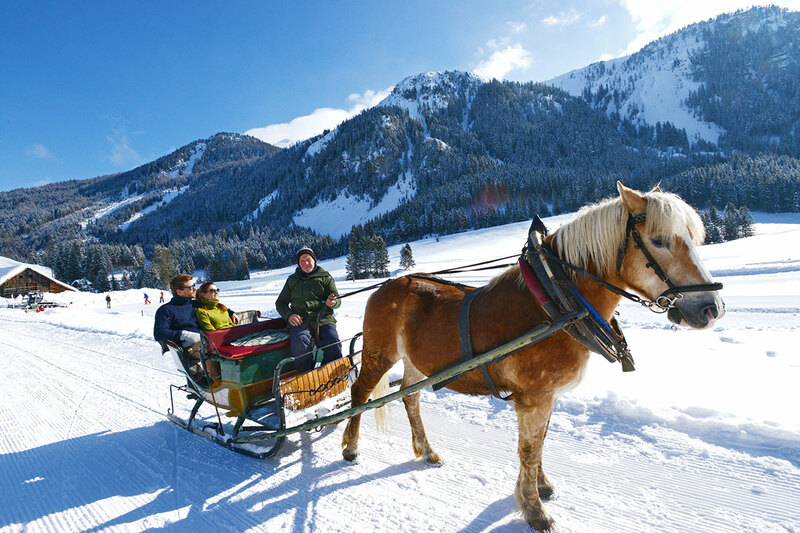 Savour in your winter holidays on a farm the snowy setting and the backdrop of the Radstädter Tauern mountain range. 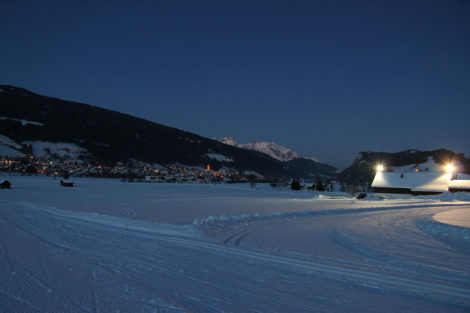 Radstadt is situated in the heart of the Ski Amadé. 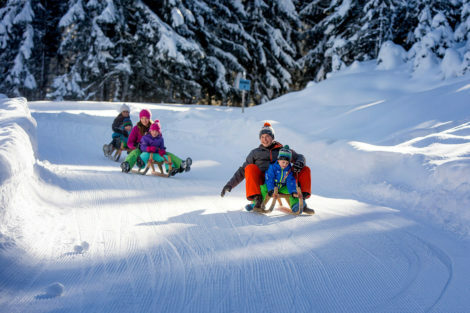 Families can enjoy well-prepared pistes and cross country trails. Romance-loving winter holiday makers will love the gentle winter walks and horse-drawn carriage rides through unspoilt countryside. The restaurants in Radstadt offer a variety of regional and international culinary delights. 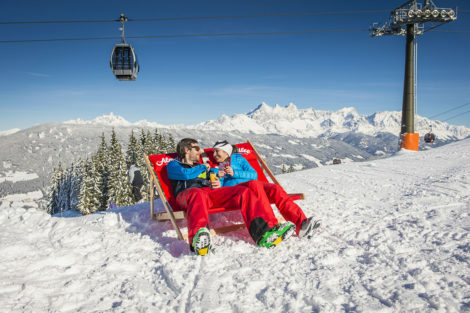 A party atmosphere at après ski can be found at the valley station of the Königslehen lift. 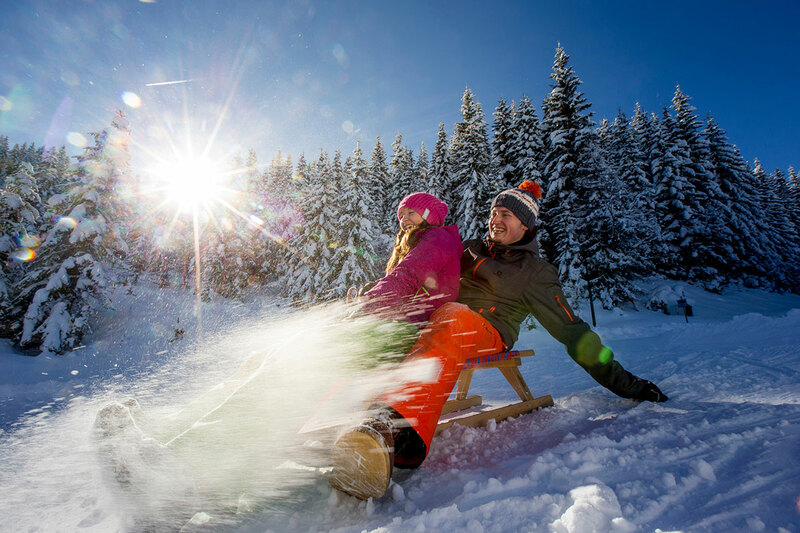 Shape your winter holidays in Radstadt, Salzburger Land in any way to suit your needs – Fun for the whole family is guaranteed. 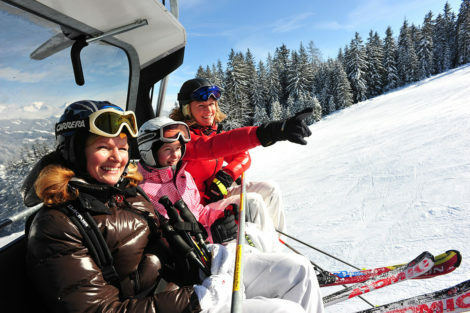 Due to Radstadt’s central location all major ski areas in the region are easily accessible. The sunny skiing area Radstadt-Altenmarkt provides broad pists, a kids’ funpark, a permanent timed track and the “Fichtelland” kids land. 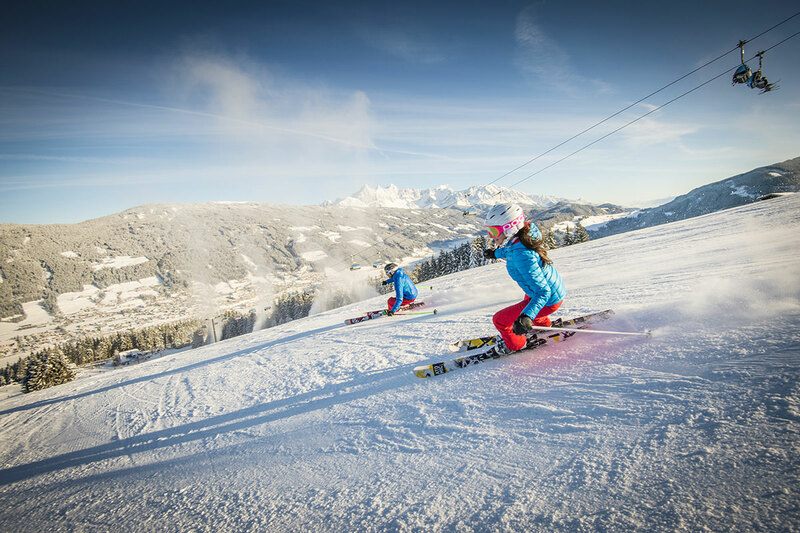 Travel free of charge on the ski buses to Zauchensee, Flachau, Reiteralm or Obertauern. Radstadt-Altenmarkt, Schladming-Planai and the Dachstein-Tauern-Region can all be skied on just one ski pass. Ski Amadé boasts over 865 km of slopes with 276 lifts. 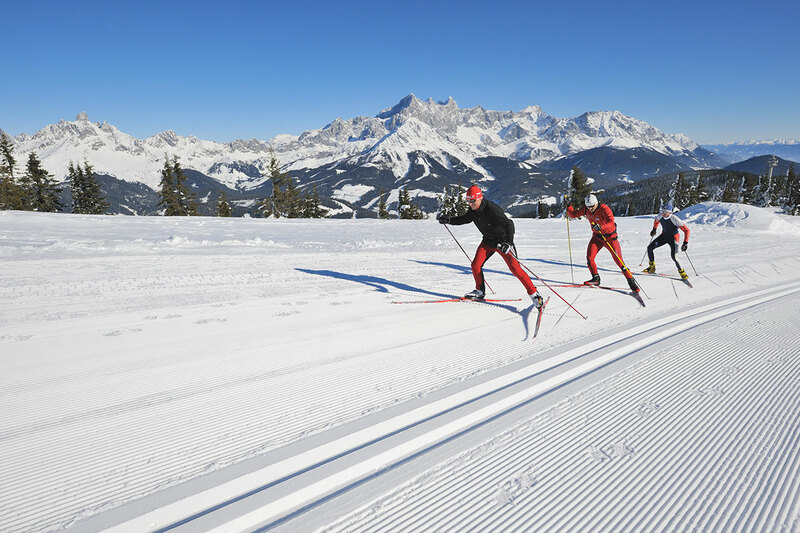 Thanks to its 180 km of well-groomed trails, Radstadt offers one of the most attractive and largest cross country ski areas in the Salzburg Sportwelt. The trails are very attractive for skaters as well as for classic cross country skiing. 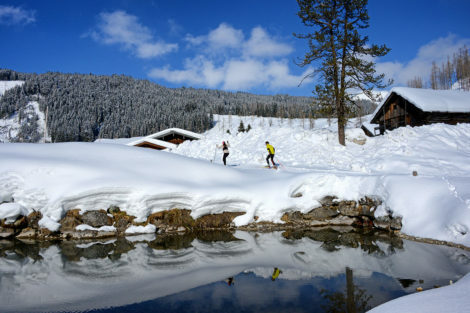 Radstadt, as centre of this cross country paradise, offers skaters and classic cross country skiers a variety of trails in all levels of difficulty. Skiers can even make tracks well into spring along 2 high alpine trails of 30 km in length. The 6 km long toboggan run “Königslehen” in Radstadt with a height difference of 725 m counts amongst one of the best in the region. The longest toboggan run in the Salzburg Sportwelt is open daily and can be used free of charge during the day with the Amadé ski pass. 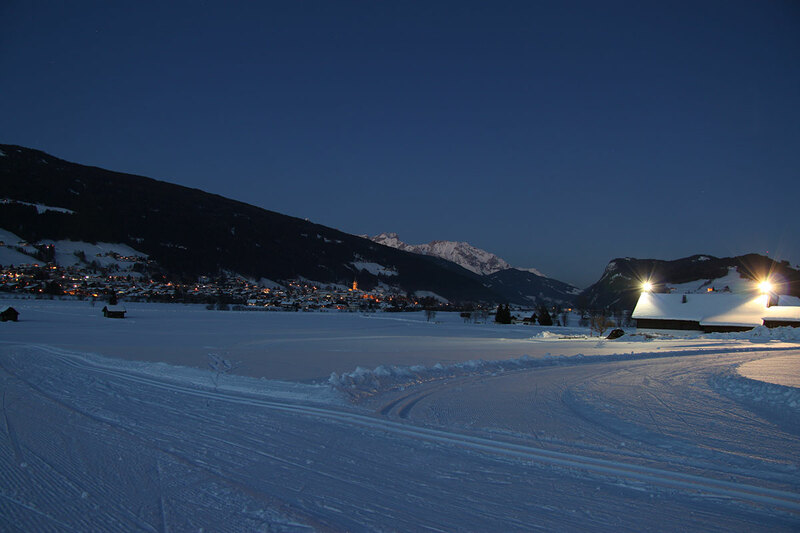 On Tuesday and Friday evening the run is floodlit and you can toboggan down until the late hours. 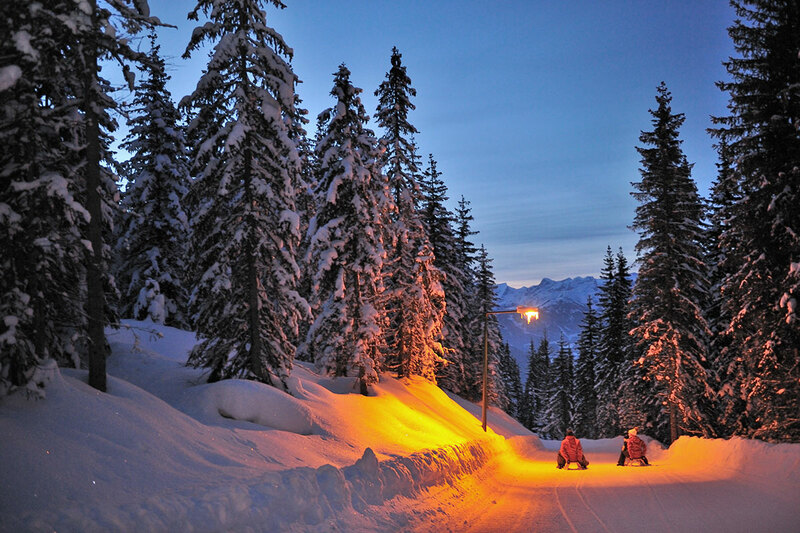 Travel up comfortably to the starting point on the 8-seater Königslehen cable car. Enjoy typical alpine hut atmosphere before or afterwards in either the Sportalm or the „Unterberg-Salettl“ umbrella bar in the valley.